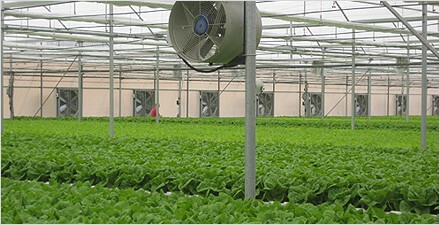 Adirom is a leading engineering company specializing in the field of climate systems for greenhouses. 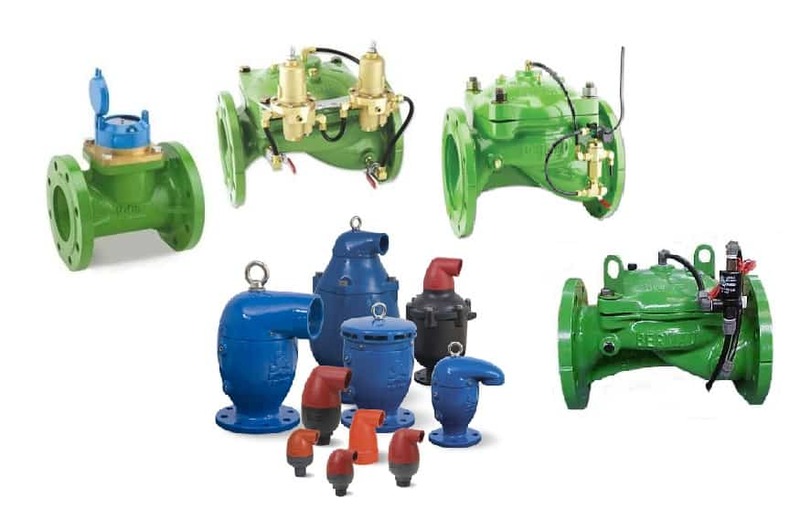 The company has vast proven experience in the design, delivery, installation and operation of such systems. The company specializes in providing solutions that fully meet customer needs. 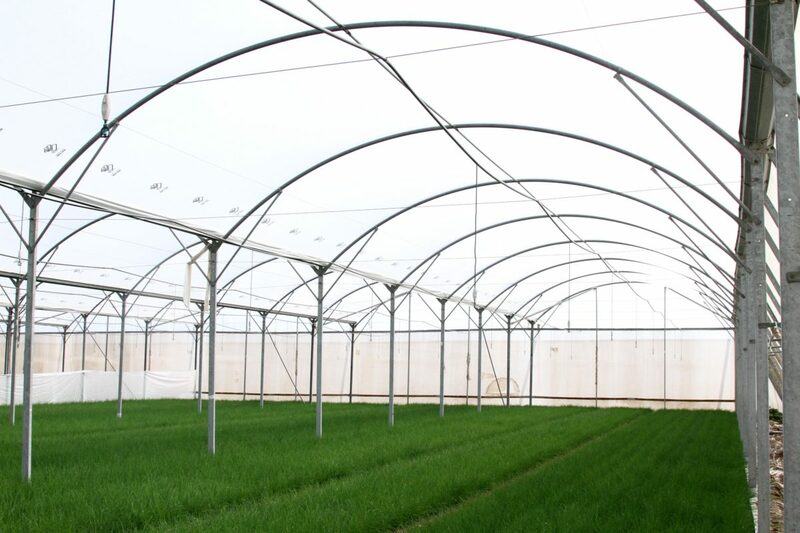 Ginegar Plastic Products is a world leading producer of advanced films for a wide variety of agricultural applications, with special emphasis on greenhouse covers, mulches, VIF films and also a range of non-agricultural applications. MAPAL specializes in solutions for the hydroponics growers, enabling them to collect, re-use and/or recycle the drainage water & nutrients. Mapal‘s Agro dynamic team develops innovative technology, offering the growers high quality, low cost and long lasting, efficient solutions. We are committed to the needs of the soil-less culture growers. 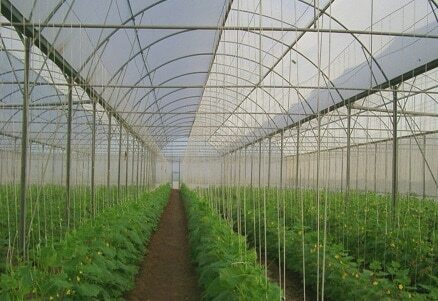 Paskal is dedicated to increasing global awareness of agricultural developments and to trellising methods. 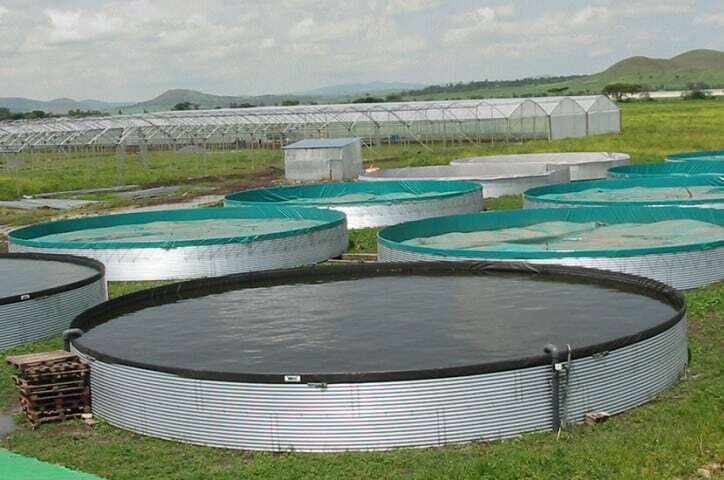 Paskal develops, manufactures and markets agricultural equipment for both orchards and greenhouses. Politiv produces a large variety of film for agricultural, horticultural and industrial use. All politiv films are made from virgin high quality resins and produced under strict quality control systems certified by ISO 9002. 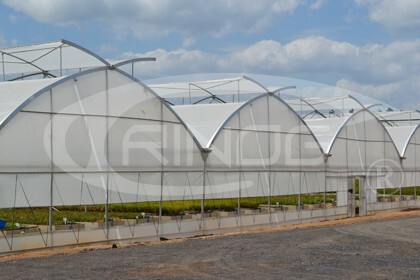 Trinog-xs Greenhouse is a supplier of complete facilities solution for modern commercial horticulture. If you wish to start your horticulture business, Trinog-xs can help you from A to Z. Our aim is to help you realize high efficient production and profit through reasonable investment.By our team’s innovation and flexibilities, Make your work easier. For more than 65 years Genap has specialized in geosynthetic applications in the horticultural and agricultural sectors and for civil projects. Solutions for the safe storage of drinking water. We produce customised geosynthetic solutions at our factory in ‘s-Heerenberg in the Netherlands. For on-site installation, we have our own installation teams who are deployed worldwide. 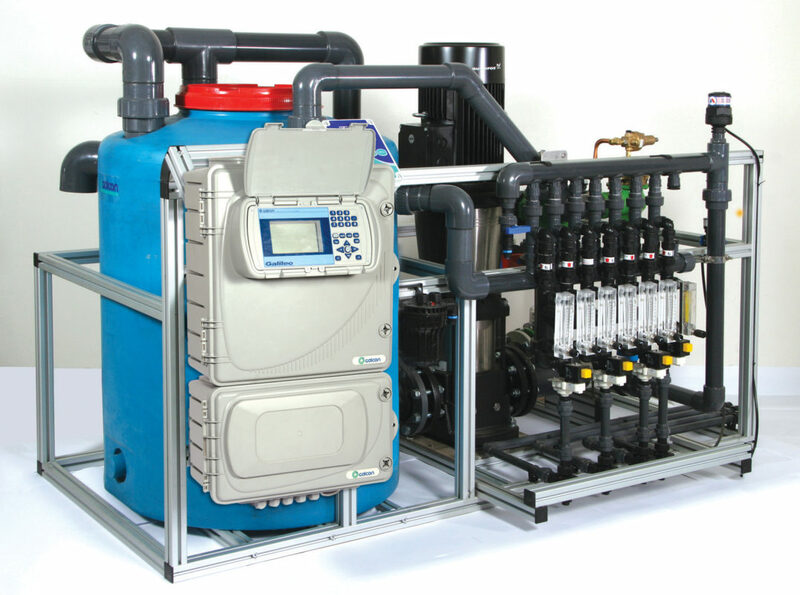 Galcon is a leading manufacturer of computerized irrigation controllers. 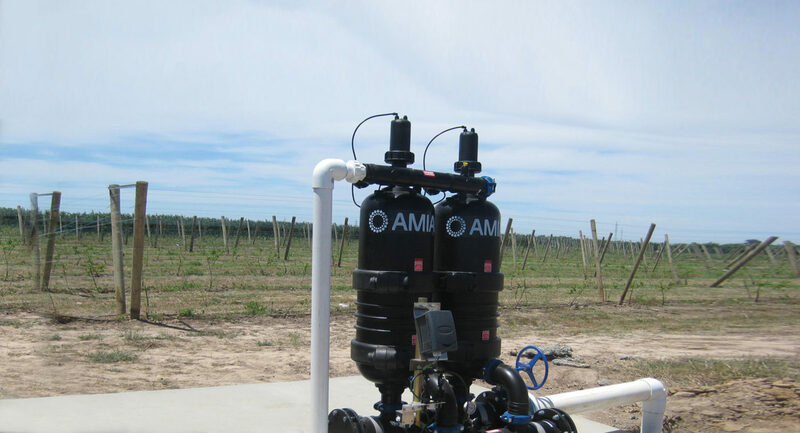 Based on a combination of farming expertise and advanced computer technologies, Galcon’s products fill a wide range of household needs in the professional landscaping and agricultural market. 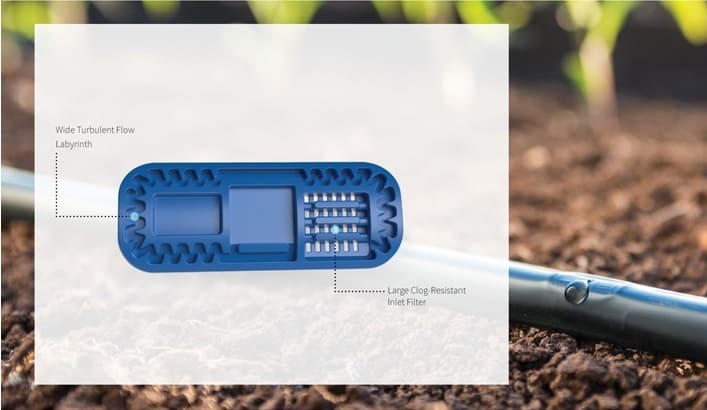 Metzerplas specializes in the production of high quality drip and lateral irrigation emitters characterized by their advanced clogging resistance and high suitability in difficult soil conditions, including sub-soil and effluent irrigation.